How memorable is wedding entertainment? Mother’s Day 2019 is upon us and that makes us very happy. 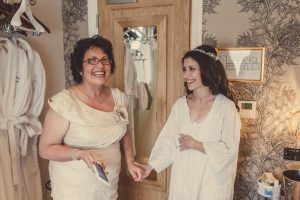 Over the past few weeks, we’ve had the absolute pleasure of contacting some of our mothers of the brides who, as a surprise for their daughters and son-in-laws to be on their magical day, wanted to book something rather special. Re-connecting with our private clients is something we relish and when we get sent through such gorgeous photographs and their lovely words about the entertainment they booked, we simply have to write about it. 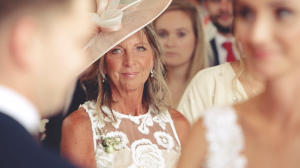 ‘I am extremely close to my Mum so having her with me on my wedding day, smiling, looking fabulous and enjoying being with friends and family was one of the many happy memories of that day. The singing waiters element of the day was a secret to all our guests even our parents. At the heart of our wedding, we wanted people to have a good time and there is nothing quite like live performers to get people out of their comfort zone, up off their seats and dancing. Incognito Artists were unbelievable and the singing was world class.The very first song we chose was a personal request – Granada by Augustin Lara. This was a little nod to my Spanish heritage as over 20 of my Spanish family had flown over for the wedding. 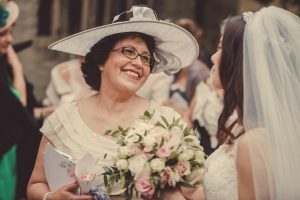 My mum, who is from the Canary Islands suddenly got up and started joining in, it almost looked staged but it was entirely spontaneous – an unforgettable moment of the day!’ Jane Glaisher, Bride. ‘My daughter and Carwyn’s wedding was a magical day and the superb entertainment by Incognito Artists was just amazing. We first experienced an Incognito performance about 15 years ago which had made such an impression that we knew when Nikki and Carwyn announced their wedding that we would love to arrange this. 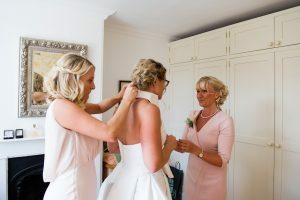 It was a huge surprise for Nikki and all the guests; their expressions were priceless and everyone was blown away with the surprise reveal and superb opera classics, Frankie Valli and medleys of ABBA and Tom Jones. Everyone was singing and dancing on the chairs – it was a very spectacular and exciting way to start the evening party. Perfect entertainment for a perfect day! 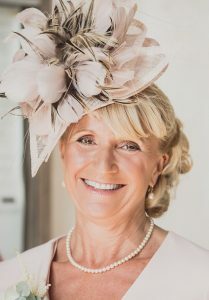 Wow!’ Sue Hesford, Mother of the Bride. ‘Your performance was pretty much one of the highlights of the wedding and one which we will never, ever forget!! Everyone joined in with the singing and dancing and it was the most wonderful surprise for the bride and groom and all the wedding guests!! Fantastic! Thank you so much!’ Wendy Green, Mother of the Bride. Inspired but need some guidance on booking your own wedding entertainment? Call us on 02072915350 or email us at amy@incognitoartists.com today! Alternatively, head on over to our wedding entertainment options for more ideas!